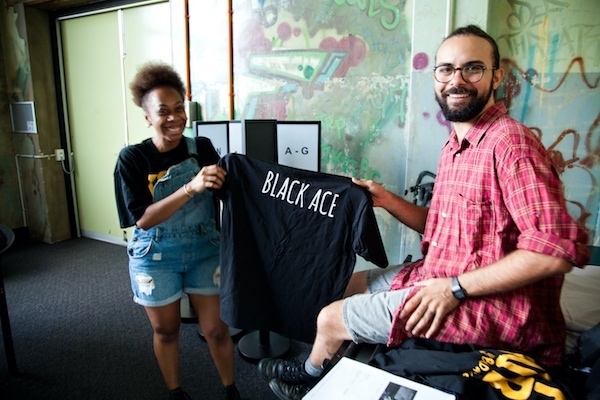 Digi Youth Arts is a not-for-profit arts organisation that shares the stories of Aboriginal and Torres Strait Islander young people. 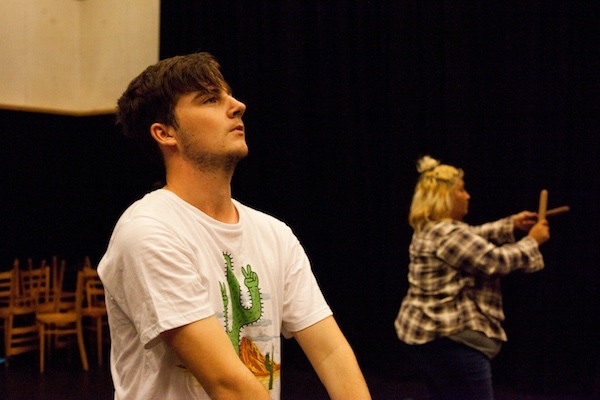 As a leading youth arts organisation, Digi Youth Arts creates change through artistic excellence, advocacy and ensuring our young people are at the core of all that we do. 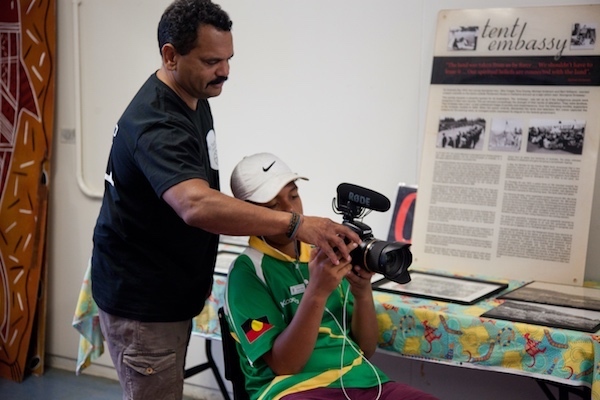 Through socially and politically engaged arts practice, Digi Youth Arts continues culture by encouraging, documenting and sharing Aboriginal and Torres Strait Islander stories. 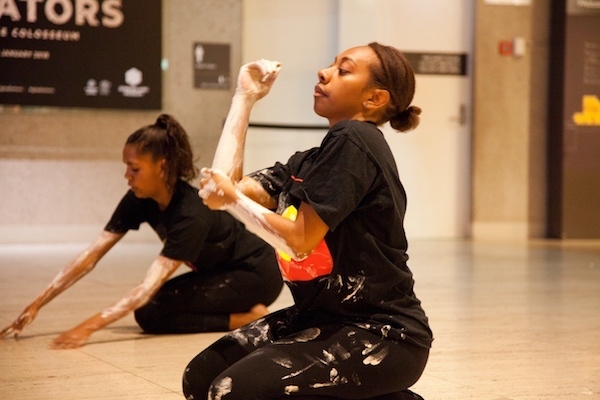 Through a ‘high expectations and high support’ model of mentoring, Digi Youth Arts is shaping the next generation of connected Aboriginal and Torres Strait Islander cultural and arts leaders. 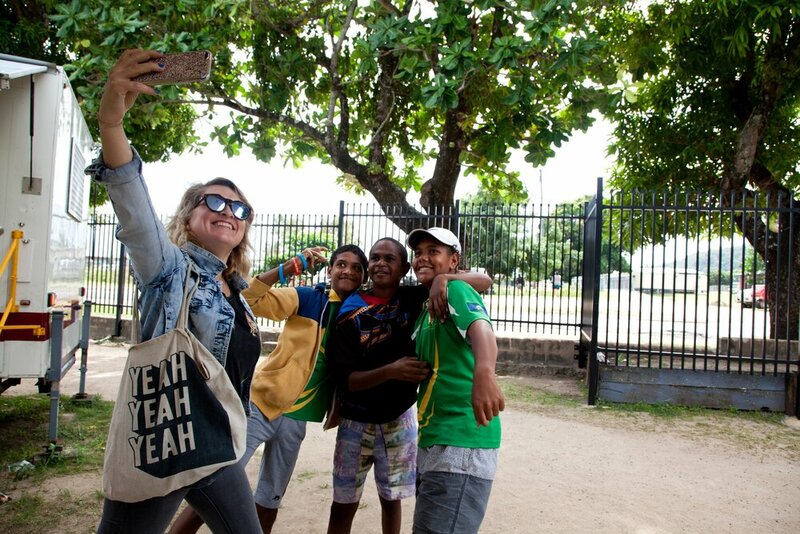 Vena Beetson, Regina Hamilton, Jessica Rose, Bianca Beetson, Declan Beetson, Ivan Ingram, Alexander Rozynski + Emily Wells. Youth Board Members: Cormac and Trinity.